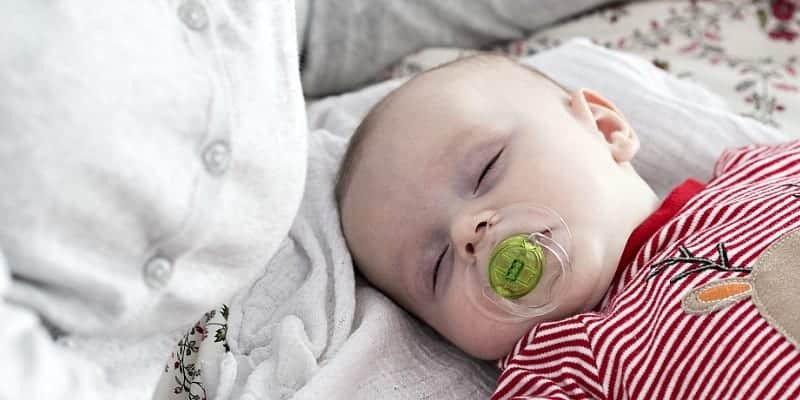 These sleep tips will work wonders to get your baby and toddler (and preschooler) to nap at the same time. 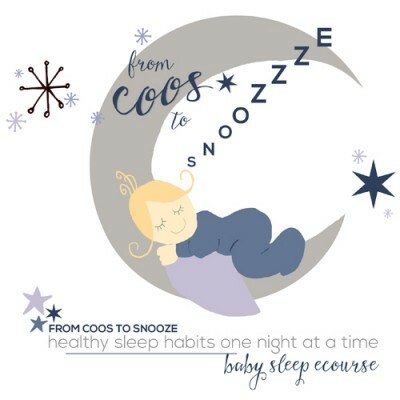 You may also enjoy knowing how to encourage sleeping in and longer naps and quick and easy ways to get your newborn to sleep well. And of course, a no fuss guide to sleep training. I start making the rounds. I put my 2 year old into his crib (2 minutes including kissing and hugging). I put my 3 year old into his crib because he’s not ready for the challenge of staying in a big boy bed (5 minutes because he likes “chatting“). So within about 15 minutes all 5 kids are in their own beds or rooms to rest and play. For years, they were ALL SLEEPING AT THE SAME TIME. This is not a pipe dream, friend. Keep reading to find out how to do this in your own home. Imagine eating lunch with the kids, tidying up the house a bit, then putting them all in their cribs or beds at the same time for a nap. Then imagine the silence and time you’ll have for the next hour, or two or three. What would you do with them? It can happen and it does happen in my house every single day. Not because I’m special or because my kids are special (although they are incredibly special). It’s just because I viewed it as a necessity. I work from home and can’t do much evening work or I’m too overstimulated to sleep. Therefore, a few hours of quiet each day is non-negotiable. If you have children who still nap or even slightly older ones who need rest time, getting their nap times to happen at the same time will be so refreshing. Both for your children and yourself. If you want to start living the dream (and believe me, you do) here are some tips to take you in the right direction. 1. Understand how our bodies work. If you are asking yourself, “but what if they don’t get tired at the same time?” then be encouraged. Our bodies acclimate to our habits. If we rise at 7:30 am, eat breakfast at 12:00 pm, and go to bed at 10:30 pm, then pretty soon we won’t need an alarm clock, will be able to tell it’s lunchtime by our stomach, and will be yawning and rubbing our eyes by bedtime. Because our bodies get into the routine. Our metabolisms adjust. In fact, doing these things at the same general times day in and day out is a good thing. 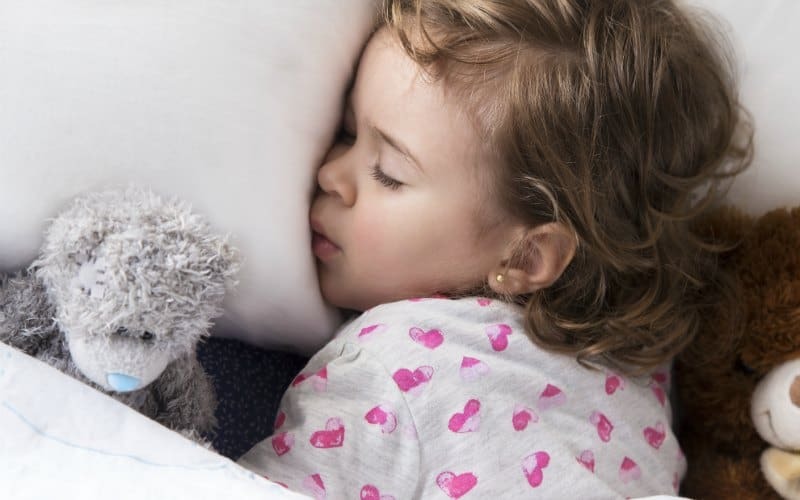 Research shows that consistent sleep times help cognitive development. I’m not suggesting we delay naps and cause our children to be overtired just to have them down at the same time. Rather, when possible, we attempt to overlap their sleeping times so we can have some regenerative time of our own. 2. Pick a time that works for everyone. My 8-month-old naps twice a day. He’s the only one sleeping in the morning, but I aligned his afternoon nap with his brother and sister’s so that when they are snoozing, I can work. Experts generally agree that early afternoon is when toddlers should nap, so my two older kids go down at 1 p.m. and my 8-month-old at around 1:30 p.m.
My preschooler and toddler are tired by this time if they’ve had ample change of scenery and exercise, and this nap helps get the baby through until bedtime. Depending on what time your children get up in the morning, the afternoon nap may be anywhere from 12 p.m. to 2 p.m., but I’d try to put the nap after lunch. If they nap at 11 a.m., then by 6 p.m. you will have some very fussy kiddos. 3. In bed when you say, out of bed when you say. If you choose 1 p.m. then that’s nap time. Unless you’re out and about, don’t bother negotiating. Start the nap time process and don’t let them convince you they don’t need it. Eventually, when this becomes part of every day life, see it as a wall, not a door. If nap time happens every single day, it just happens. If they don’t need a nap every day (because they are old enough, not because they say so) then institute rest time. This is when they stay in their beds (or in their rooms) reading a book or doing something quiet and restful. You decide when this starts and ends. If your children are obedient to your word throughout the day this may be an adjustment, but shouldn’t be a huge struggle. If your children are old enough to understand basic instruction (one year and older) start telling them what will happen. And do it with a lot of warning. Children really benefit from knowing what’s happening next so they can prepare themselves. It may sound silly, but this is an excellent strategy to get your children to obey without arguing. When they view something as inevitable they will come to terms with the idea when the time comes. It gives them time to realize they are indeed tired. If I give advanced warning my children almost always respond with ease. If I say “we’re going home” or “time for a nap” out of the blue they don’t respond nearly as well. If your kids are now napping at completely different times or only slightly overlapping, you’ll need to gradually adjust them. If one child is sleeping at 11 a.m. and you want to push it back to 12:30 p.m. then do so in 15 minute increments. For one week (or even a few days) move it to 11:15 or 11:30. The next week move it back again. This will give their body clocks time to adjust and before you know it they’ll be on the time you prefer. If your child currently doesn’t nap at a consistent time, start there. If they say “I don’t want to nap” and you used to let the nap pass, start being consistent and putting them down everyday. If not for a nap, for rest time. When they know they have to stay quiet for a certain period they’ll often fall asleep in spite of their best efforts to stay awake. Small consistent steps will get you to your goal just as well as large leaps, and they’re easier for your children to adjust to. 6. Pick strategic sleeping arrangements. If your children have their own room you are golden. If they share you’ll need to get creative. If your children already nap in a shared room and it works that’s fine, but if not then think about unused rooms for napping. “One reader said she put her youngest to sleep in her walk-in closet during the day because it was relatively soundproof and out-of-the-way. Napping is also a good time to use white noise machines or apps. We have a white noise app on our phones and tablet that we use for the baby. That way we don’t have to walk around on eggshells or try (and fail) to keep the kids in quiet voices while he sleeps. As with anything worth the work, this may take some time. There will be developmental stages where this arrangement works and some where it won’t. You can always put an older sibling’s rest time in the same slot as the toddler’s nap, but a baby may throw a kink in the works. Then again, the baby may sleep all day. If you work towards your goal consistently with your eye on the prize, you’ll reap the benefit. Kids will get used to new routines, particularly when they are good for them. If you find yourself feeling frazzled and simply needing a break, instead of ignoring the kids and zoning out on your cell phone, organize your day so you’ll have some you time. Time you can spend doing anything you want! It may seem impossible, but trust me it isn’t! Excellent points as always! I have friends who don’t have everyone napping at the same time, and I honestly don’t know how they stay sane! I think many people don’t actually think it’s possible to do it. If you start out that way it’s relatively easy. I am 100% with you, though, if mine all took random naps during the day I’d go bonkers. Ha! With baby three (almost here!!!!) we’ll definitely be using our walk-in closet for naps. Although our first two now nap separately, we did have them nap together for about eight months. As long as the youngest couldn’t pull herself up, we just attached a blanket over the front of her crib so she couldn’t see. That might be a little tip for those wanting to try it. Once she could stand in the crib, naptime became party-time and we had to separate the kiddos. It helped that our oldest was a deep sleeper. I like hearing these creative ideas, as we’re currently in a two-bedroom home and that’s not likely to change for a while. :) Maybe we’ll end up using the bathroom for naps in the future, too! Great idea about the blanket to hide the view. Oh I am all about getting creative, ha! If my boys didn’t nap at the same time, I truly don’t think I’d survive. These are great tips! M, you could use them for just weekends for sure, I’m not sure how often you’d need to do it til they got the hang of it, but it’s certainly worth a try! What time does your 8mo old wake, nap and go to sleep? Well he’s older now. TEAR. But we did 7:30am wake up and feed, around 9 or 9:15 to nap!